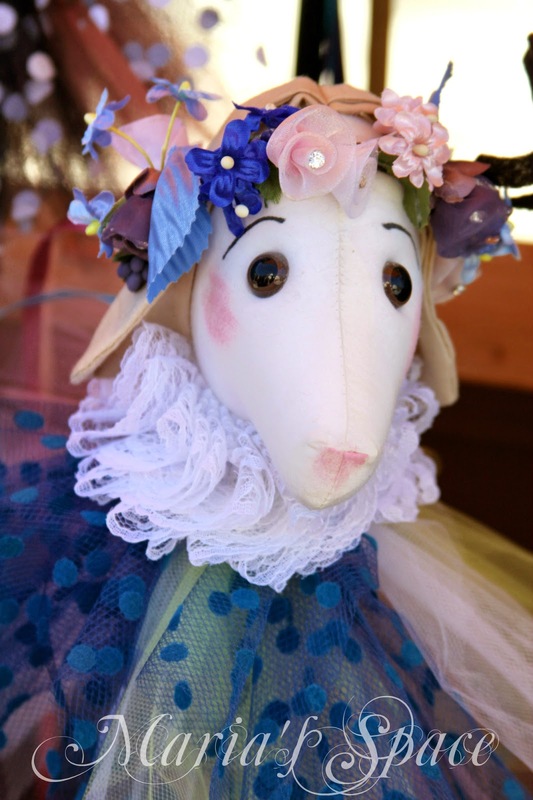 Maria's Space: Renaissance Faire Finds! 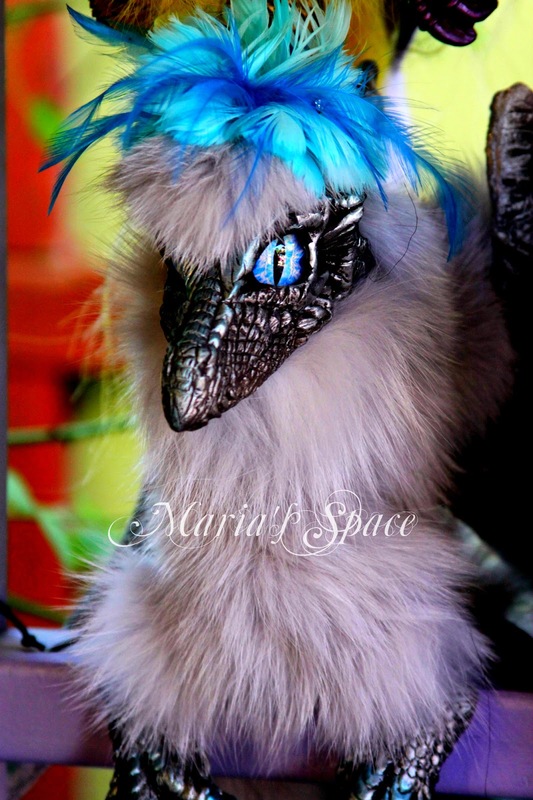 This weekend my Goddess and I took some friends to the Renaissance Faire and spotted some adorably blue "pets" we would love. Goddess really wanted that dragon and eventually settled on a red one she would have killed for but it turned out to be $500.00. WOW! There is no way that is in our budget. Maybe one day. I sure couldn't lay out that much $ either. I can see why she loved it with that splash of blue. Tell Goddess to take a picture and hang it on her wall. Thanks for making Blue Monday special.